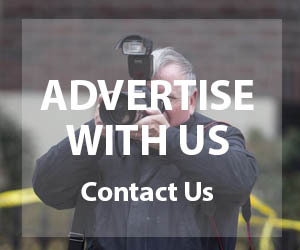 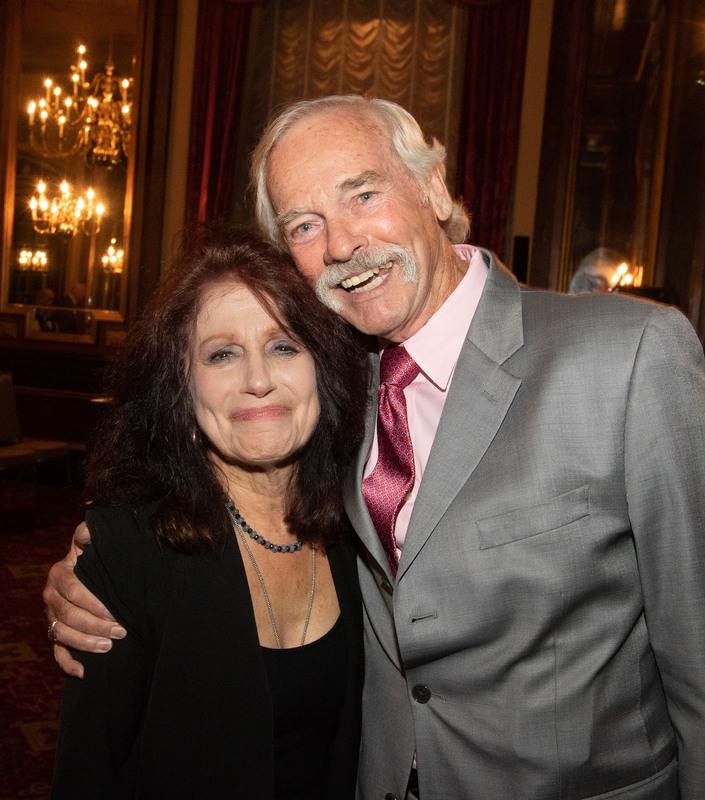 *UPDATED: More photos added to gallery. 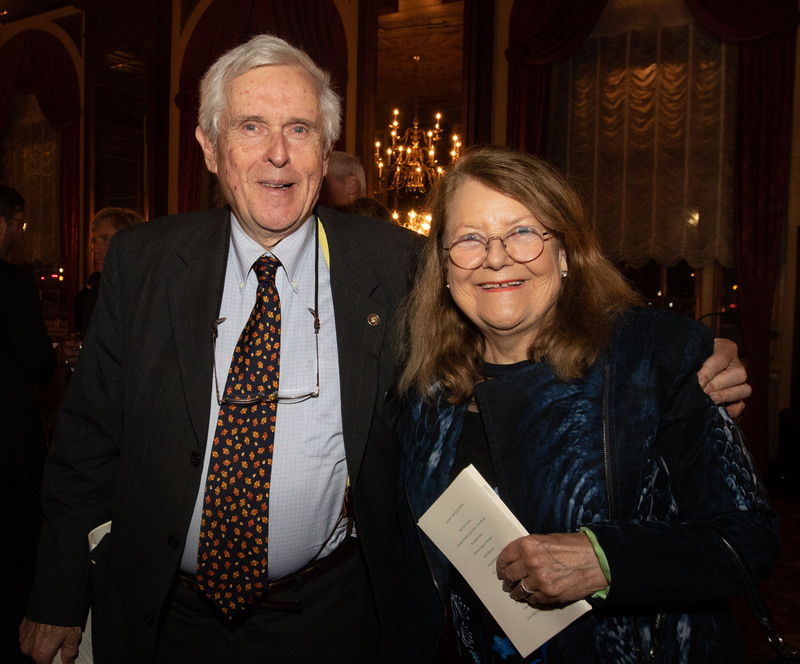 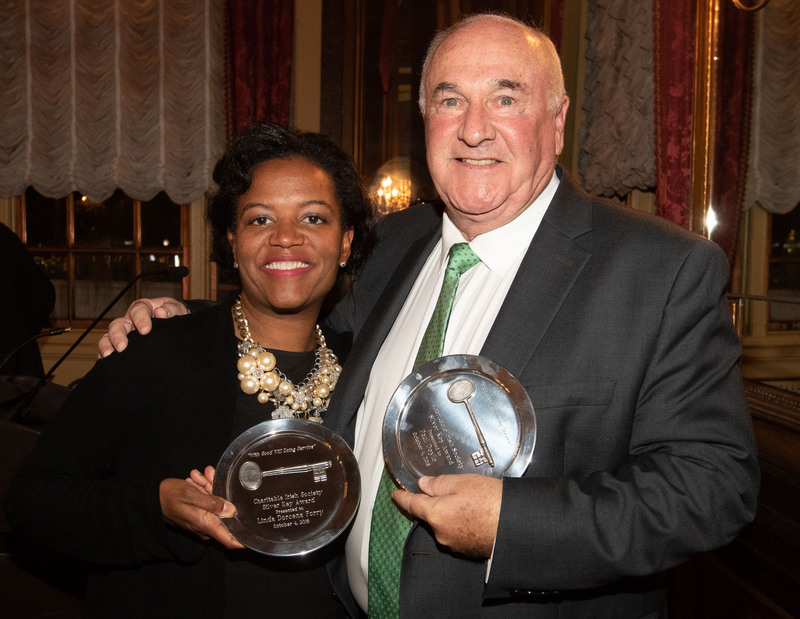 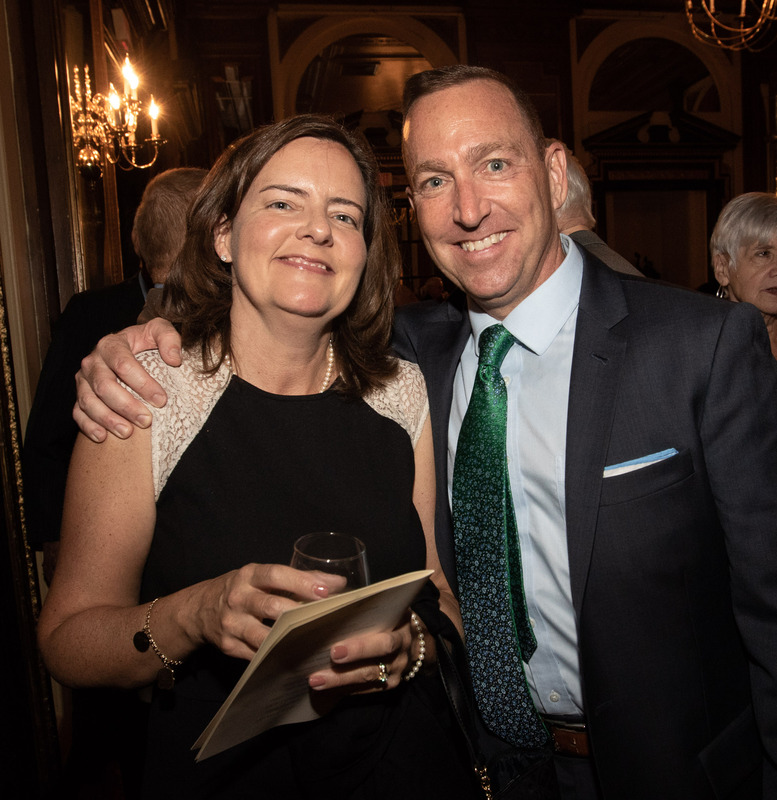 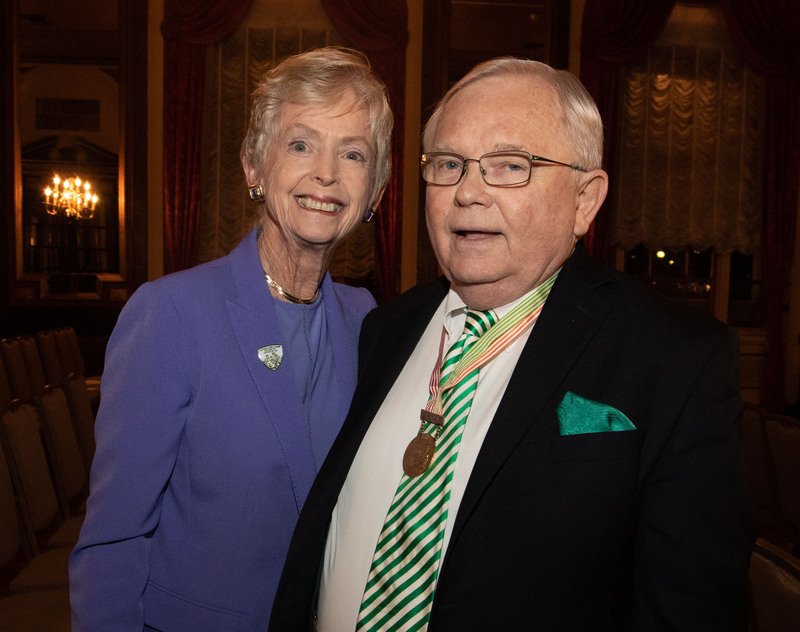 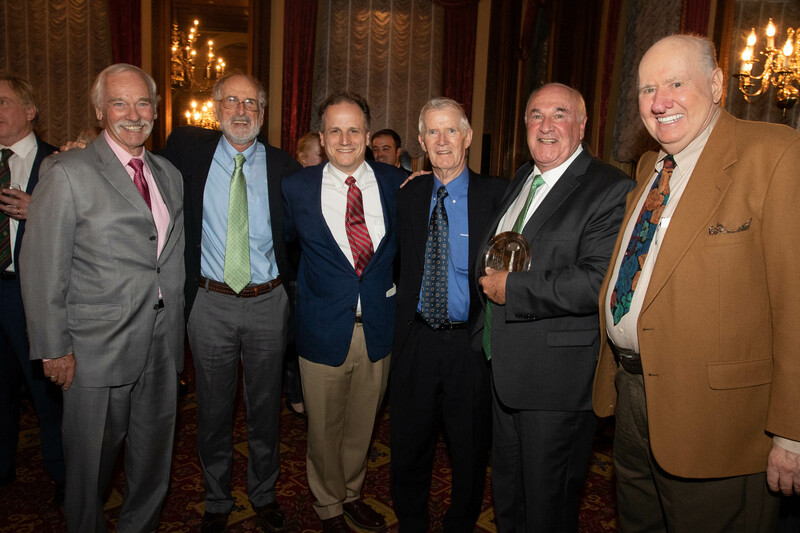 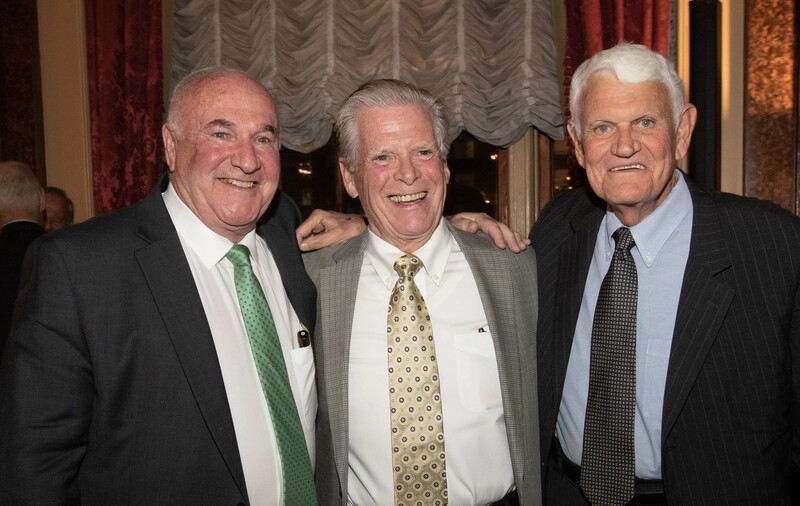 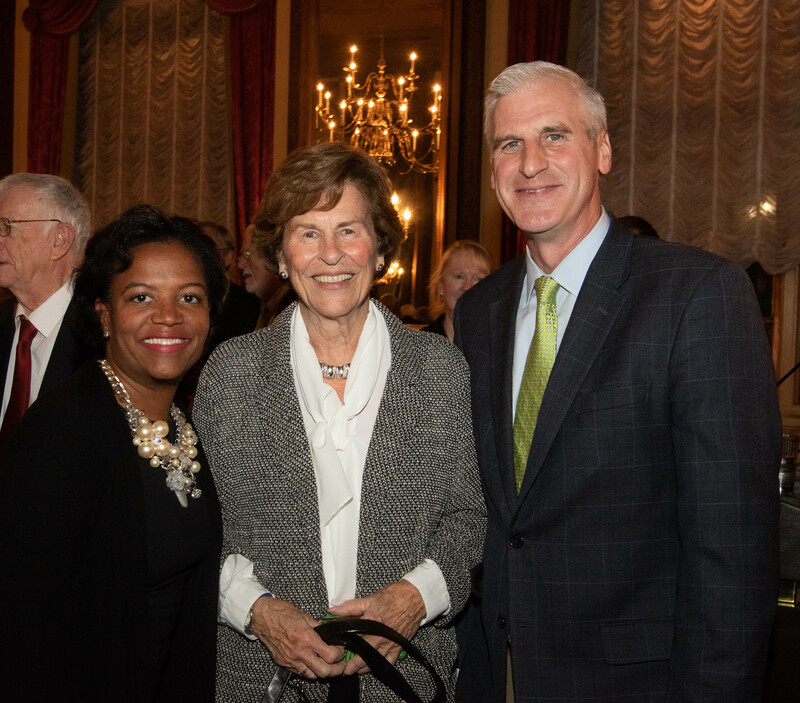 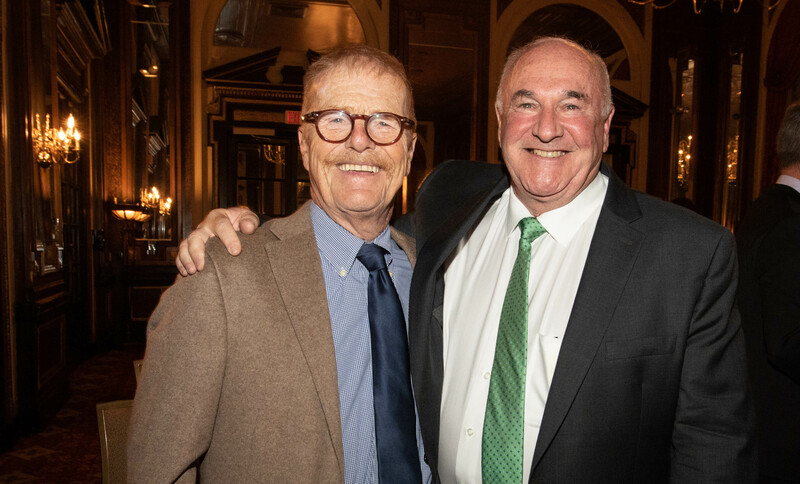 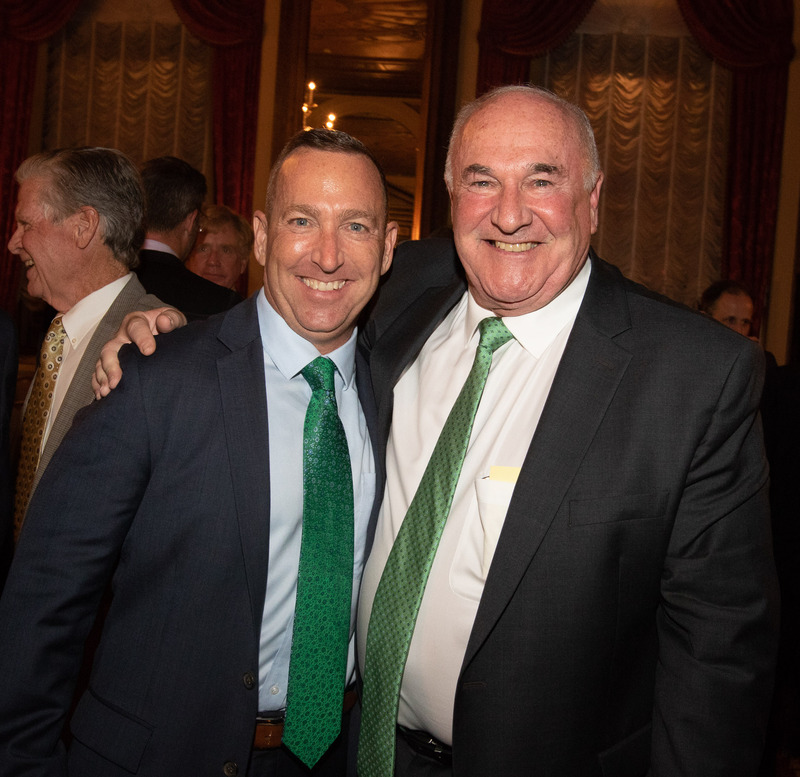 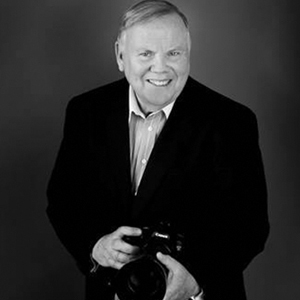 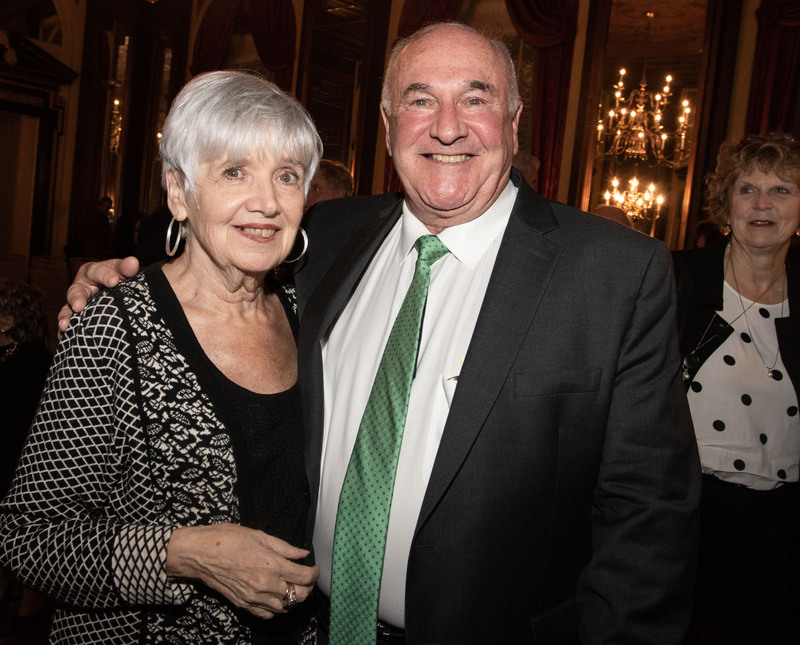 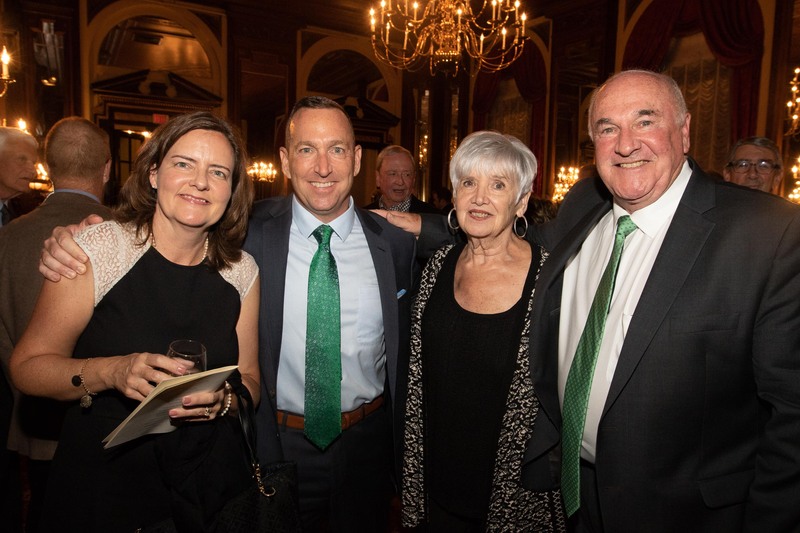 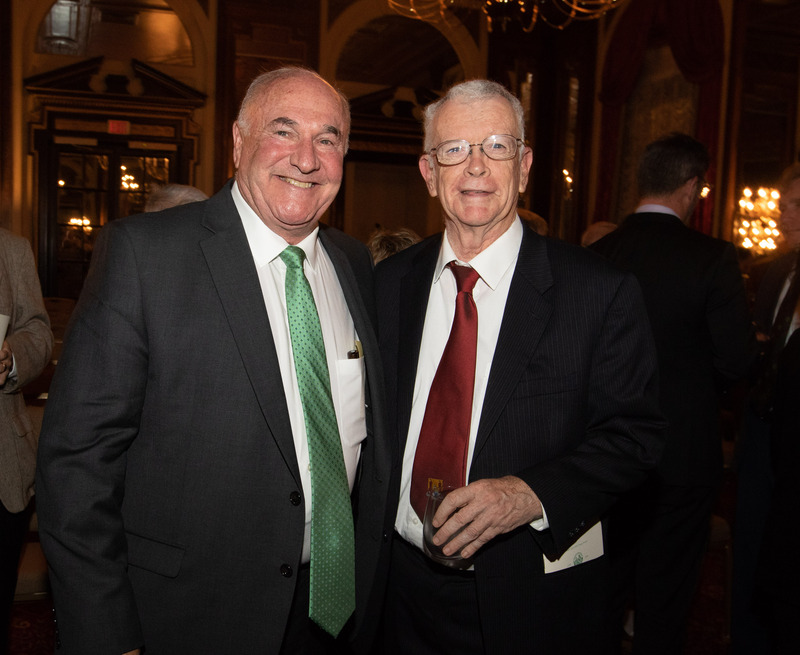 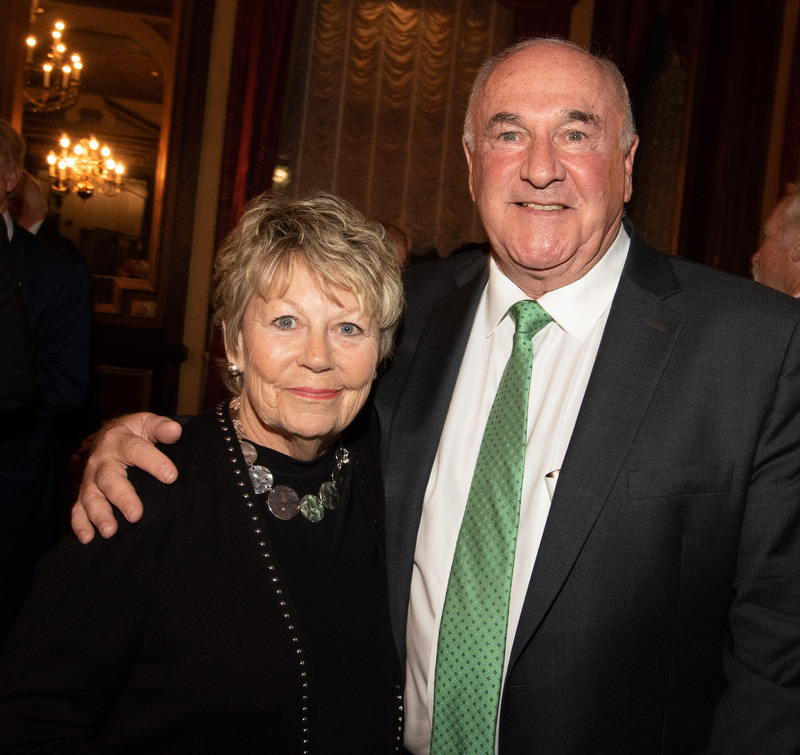 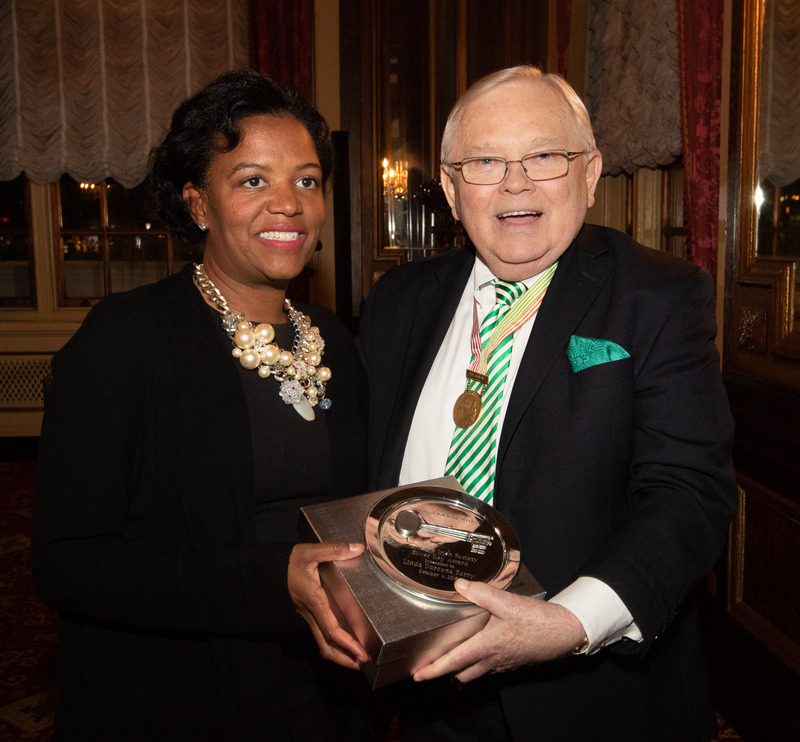 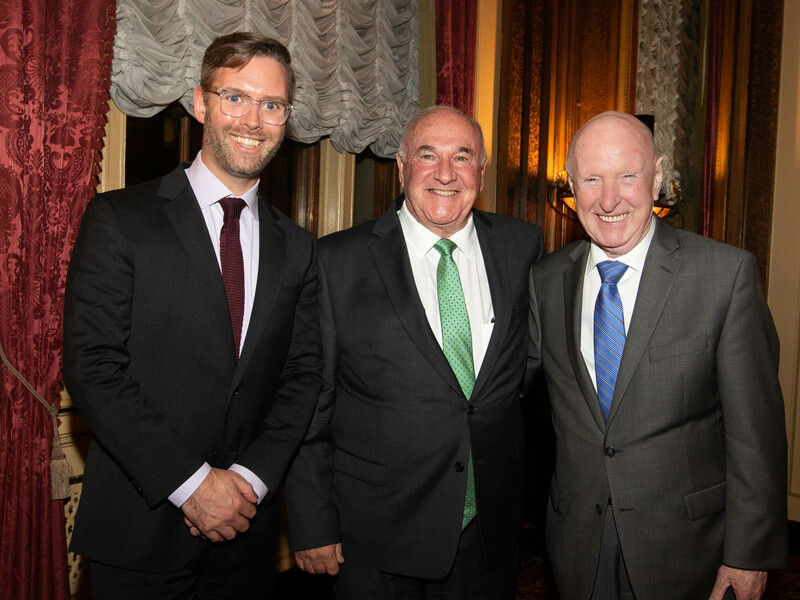 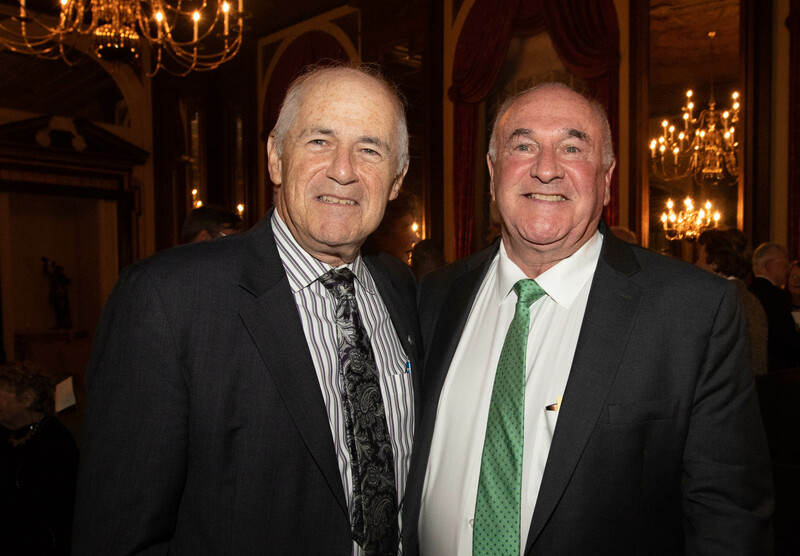 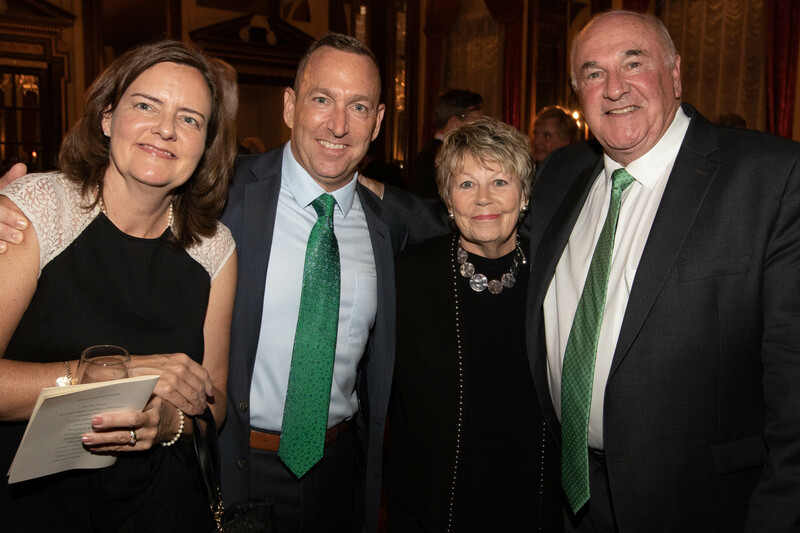 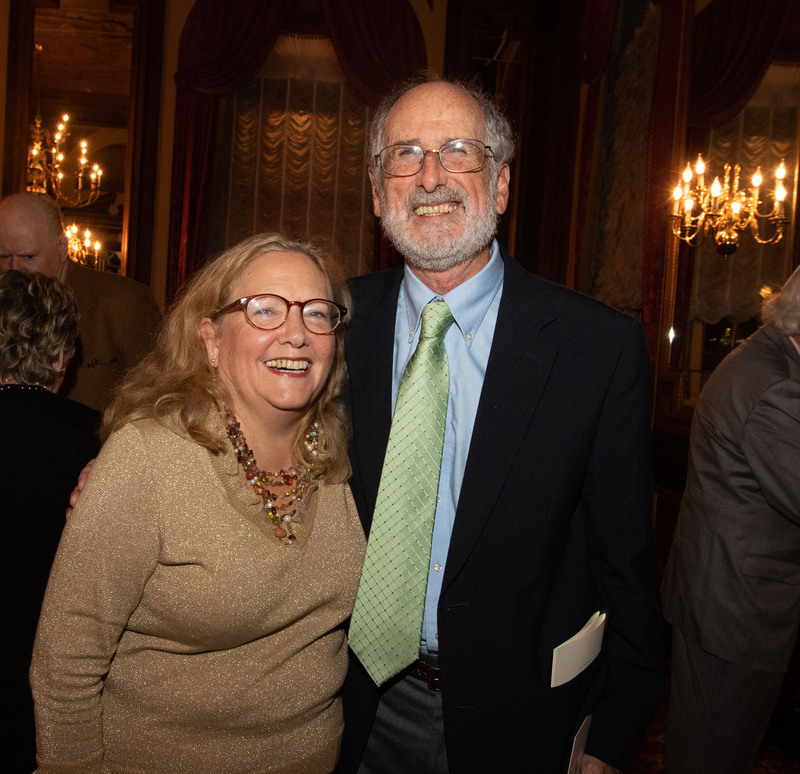 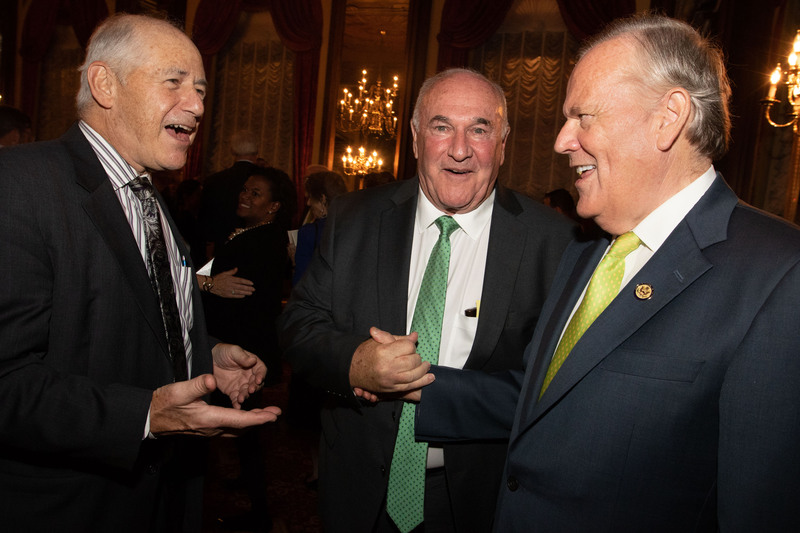 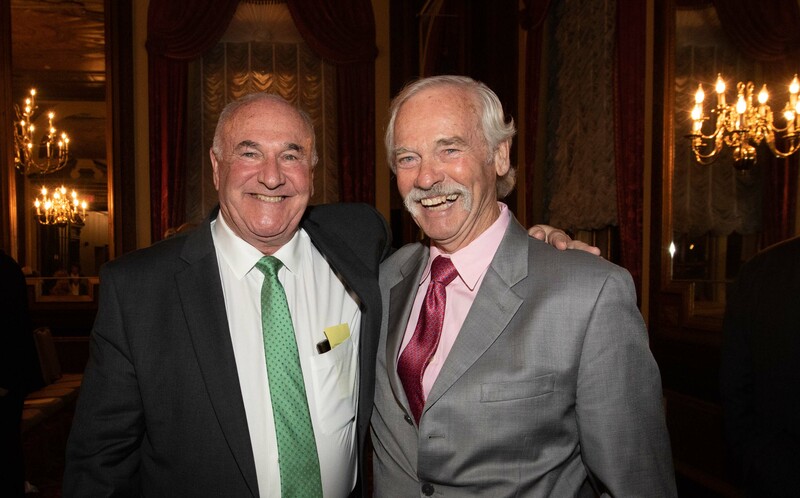 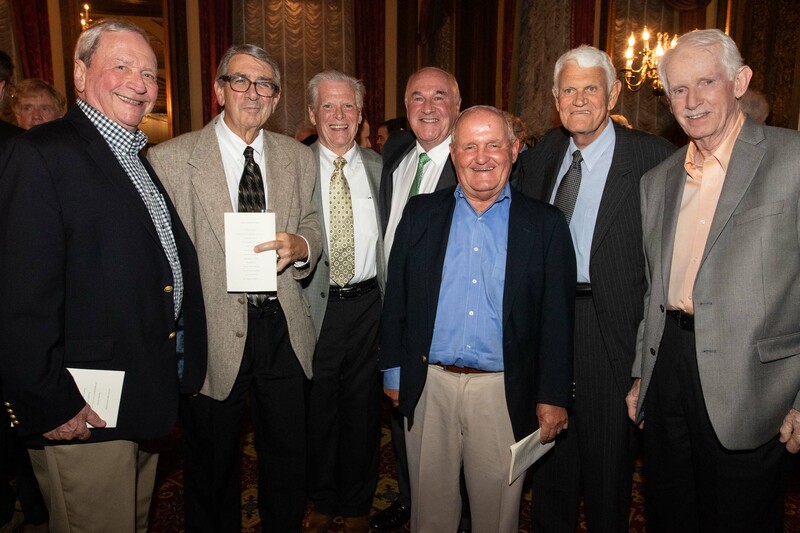 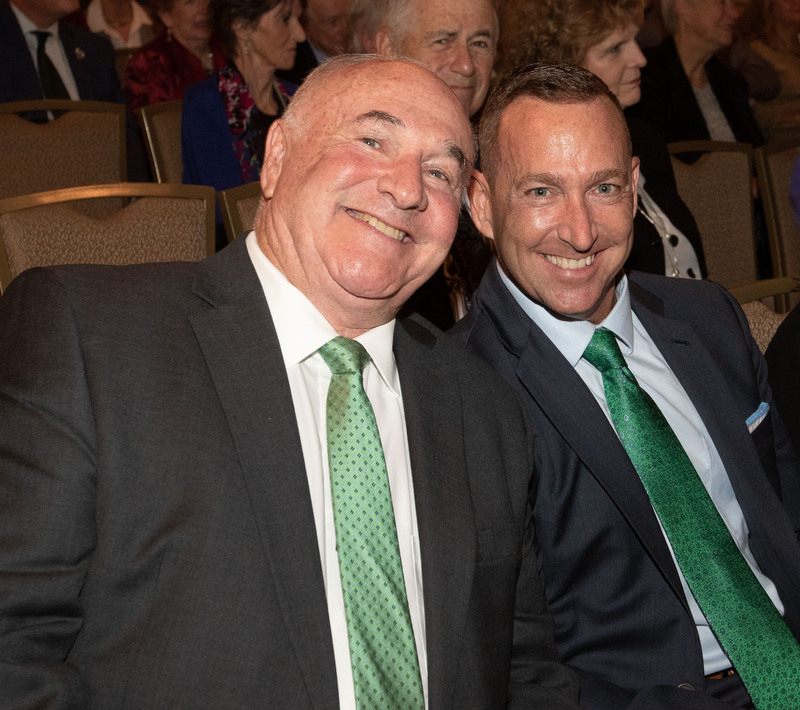 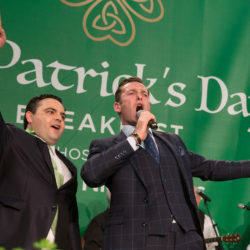 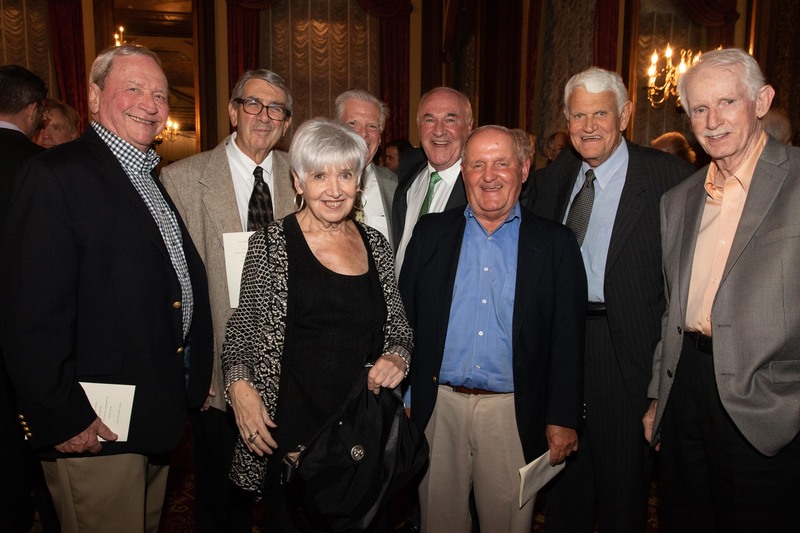 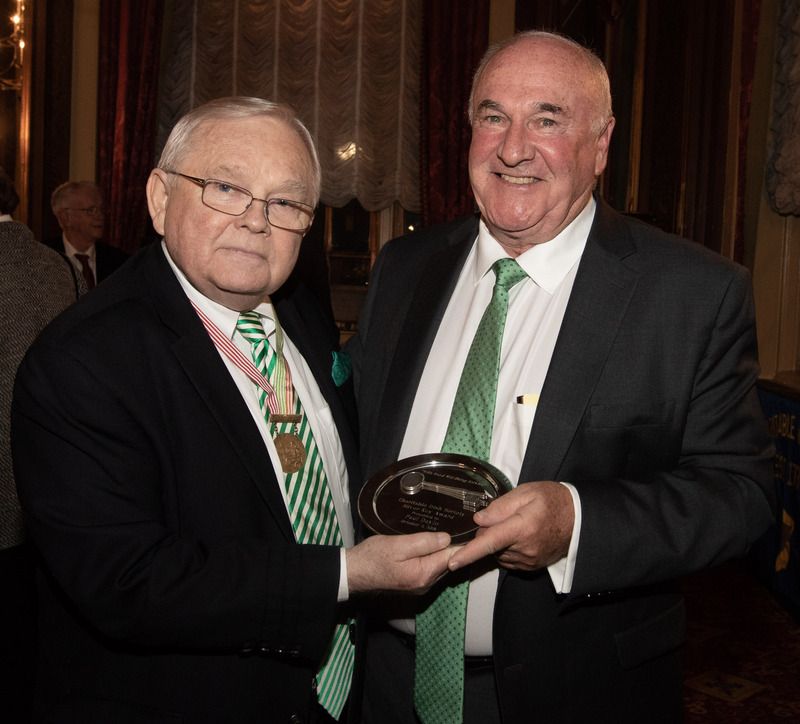 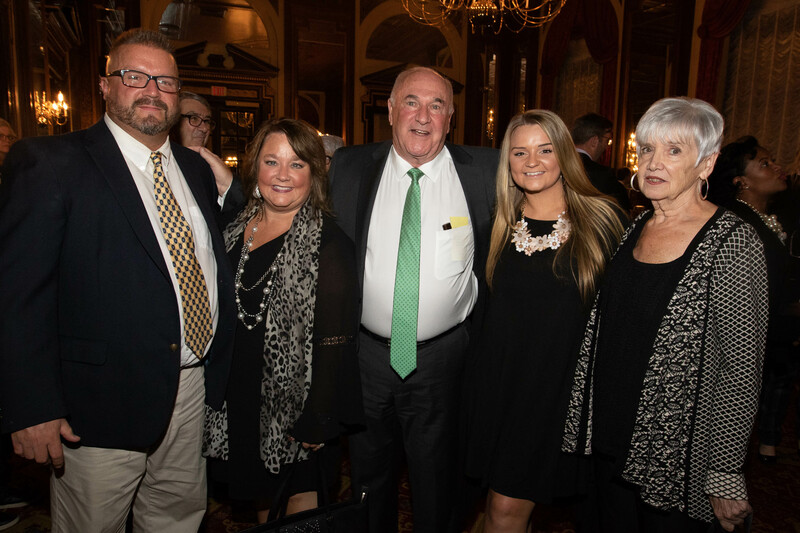 COPLEY SQUARE — The Charitable Irish Society held its annual Silver Key Awards Reception at the Fairmont Copley Plaza hotel on Oct. 4. 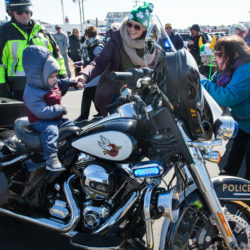 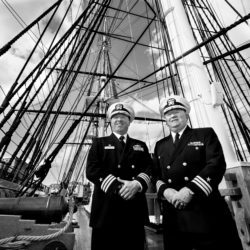 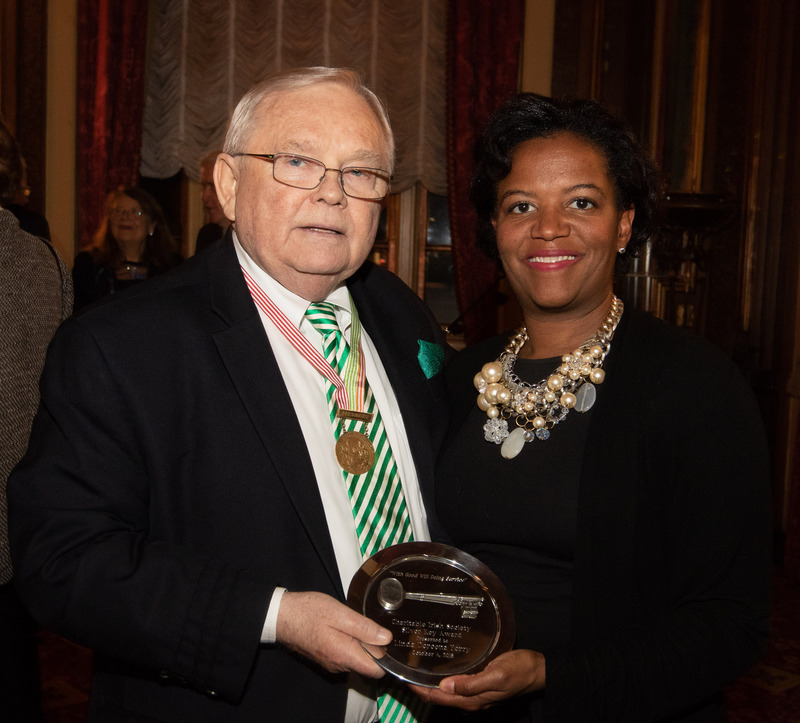 The Society, which was formed in Boston in 1737, honored Paul Doyle and former state senator Linda Dorcena Forry at the event.